We have just implanted 20 embryos from these remarkable native Scottish cows. (see the video at the top of the What's New page). We are now flushing two Wye cows, Saddle B Pearl 729 and Saddle B Blackbird 8116, as well as our native Scottish Ejeta of Saddle Butte I04. 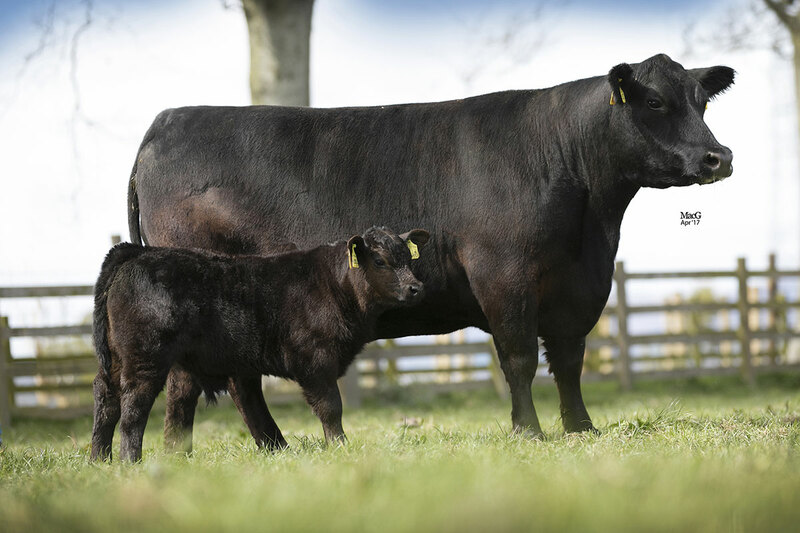 All 2018 calves were sired by native Scottish bulls. This spring we emphasized King Kong, A.I.ing 60 heifers and turning him out with 50 cows, including all our native Scottish cows. 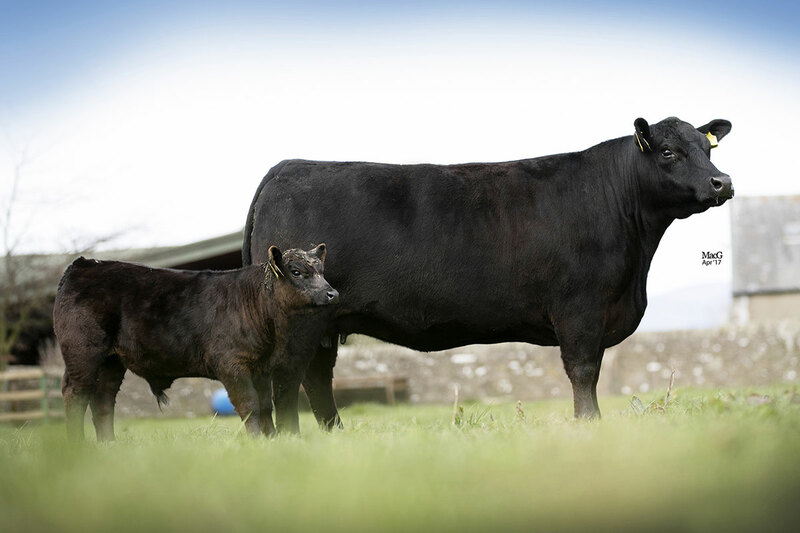 Kong is without a doubt as close to the perfect model of a traditional Scottish Aberdeen Angus bull as we have seen, or expect to see!